For an easy and fast CNC programming of mill-turning machines vectorcam unifies all available turning-, drilling- and milling operations to one unity within the module turning / mill-turning. Thus any functions can be combined. Consequently, there is a high number of applications for multi-axial simultaneous working mill-turning machines. 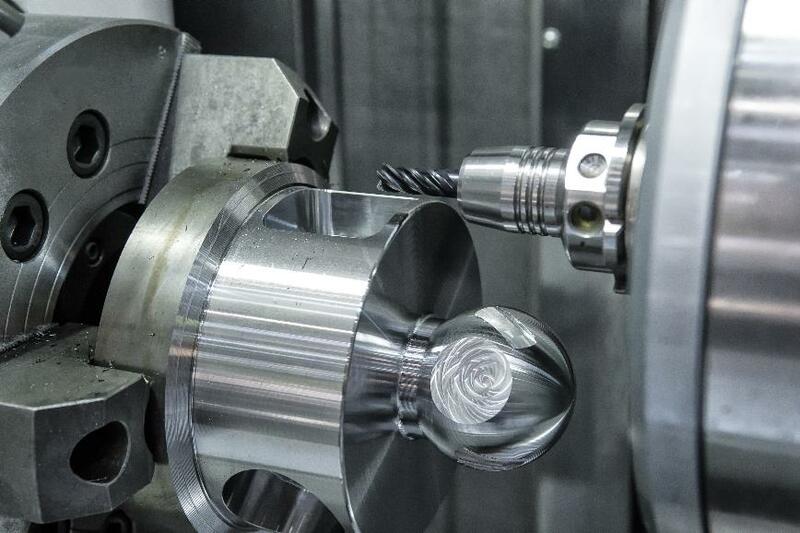 Postprocessors, which are optimally accommodated to vectorcam and to the CNC control, deliver the CNC program for different mill-turning machines. The reliable vectorcam ease of use allows thereby an easy and fast CNC programming even for high complex CNC operating machines.